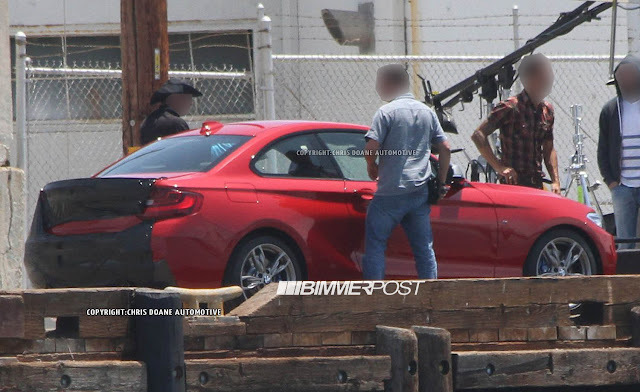 Speedmonkey: BMW M235i coupe photos - Amazingly it's a looker! BMW M235i coupe photos - Amazingly it's a looker! 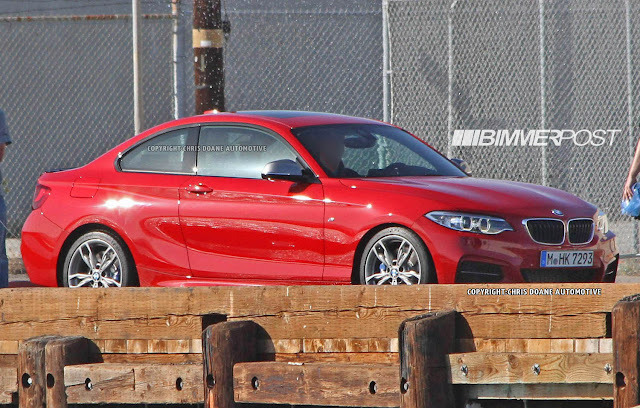 This is the BMW M235i almost entirely free from disguise. In fact the only disguise it has is a bin bag on the boot. Incredibly the boys from Bavaria have managed to design a well proportioned car with decent looking headlights and flanks that don't look as if they've melted in the sun. Even the grille, which has been slowly getting more Neanderthal with each iteration, has been reigned in a little. It's a small, modern BMW you can buy without shame! 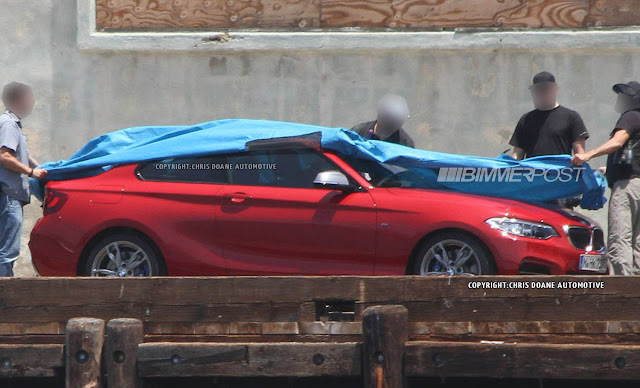 The M235i gets the same 3 litre six cylinder turbocharged engine and most of the rest of the mechanicals as you'll find in the M135i, which has been praised to high heavens by journalists who laud it so much you'd think BMW are paying them not to mention its ghastliness. In short - wow! Well done BMW. Keep the price low and your dealers will be full of punters with cash in their hands. 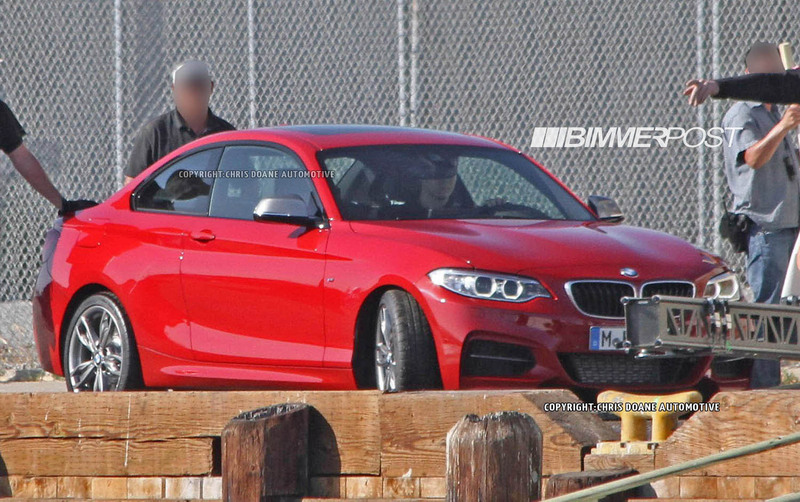 The BMW M235i will be launched later this year and will start production in November 2013. It will be available in the usual markets, and the US which didn't get the M135i.